Paredon Surf House - How to get there. Public Transportation, Private Shuttles, Self-driving instructions. Enjoy surfing on Guatemala's Pacific Coast at El Paredon Beach. Paredón Surf House is located next to the tiny fishing village of El Paredón, surrounded by the Pacific Ocean to the South-East and the Sipacate Mangrove Nature Reserve to the North-West. Following the coastal road north from Puerto San José, just past the residential development of Juan Gaviota is a 14 km dirt track that leads to the village of El Paredón. The road ends at the village, where the mangroves and estuary meet the Pacific Ocean. El Paredón is also accessible by boat from Sipacate. 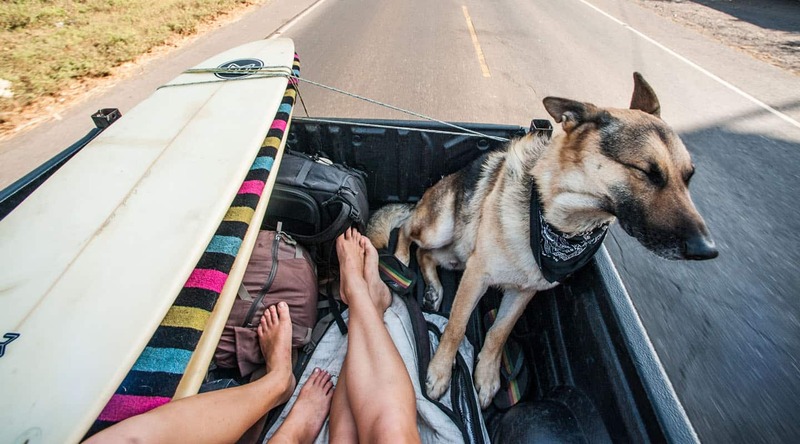 There are 3 ways to get to the Surf House: Your own car, Tourist Shuttle, or Public Bus. The public bus takes up to 6 hours from Antigua, so we don’t recommend it, but we can send you detailed instructions if you really want to do it. If you’re coming by private car (just under 2 hours from Antigua), use Google Maps and it’ll lead you right to us! The most common way to arrive is by Tourist Shuttle (2 hours from Antigua). Third-party shuttles now run daily from Antigua to El Paredón for Q.90 per person (approx $12 USD), which we can easily arrange for you. 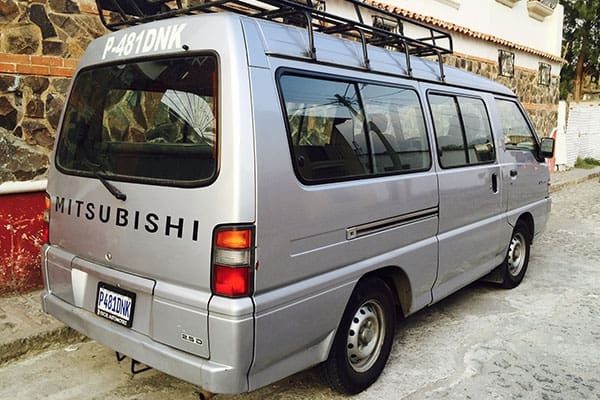 We also arrange private shuttles with our own Paredón Surf House van. This is a door-to-door service meaning no lugging baggage across Antigua to meet the shuttle bus. 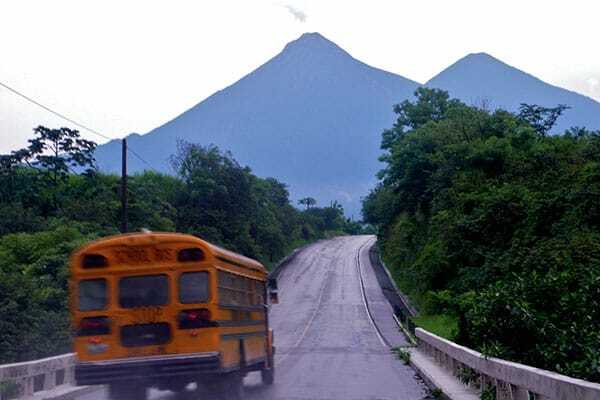 We charge $90 flat fee up to 4 people from Antigua, and $120 flat fee up to 4 people from Guatemala City including the airport (2.5-3 hours). Advanced booking is always required for shared or private shuttle services.